Oakdale Garage’s experienced technicians can change brakes, exhausts, cam-belts, and clutches. Oakdale Garage have the latest diagnostic tools to locate any faults with your vehicle.  Oakdale Garage can Service your vehicle and are an authorised MOT Testing Centre. We deal with all makes and models of current, classic and vintage cars. We are a proud member of the Federation of Small Businesses, this helps to enable us to bring you the best service possible. TLR Autos is the family run motor dealership adjacent to Oakdale Garage in Poole. TLR Autos sell a large range of used cars with an emphasis on the highly desirable brands such as Mercedes, Range Rover, BMW, and Audi. Check the full stock listing on their website or give them a call on 01202 671091 to discuss your requirements. Oakdale Garage is easily accessed from Poole and the surrounding towns and villages including Bournemouth, Broadstone, Corfe Mullen, Lytchett Matravers, Wimborne and Wareham. We are located adjacent to Esso and TLR Autos on the A35 Wimbourne Road, half a mile from the A3049 and main retail parks. range of vehicle Servicing, MOTs, Diagnostics & Repairs.